Early on, Sanjay Shah realized the important role agricultural engineering could have in feeding the world. A native of Nepal, Shah received his bachelor’s degree in agricultural engineering from India before returning to Nepal to work on farm machinery design for eight years. He then attended Louisiana State University to pursue his master’s degree in agricultural engineering with a focus in water resources management and received his doctoral degree in water quality from Virginia Tech. After working for three years as an Extension specialist at West Virginia University, he joined NC State in 2003. At NC State, his focus areas include poultry waste management and agricultural air quality. Shah also works in research and Extension related to livestock barn environmental control. Recently, he saw the potential of solar energy use in livestock barn heating, not only for reducing heating fuel use but also for improving the indoor air quality. 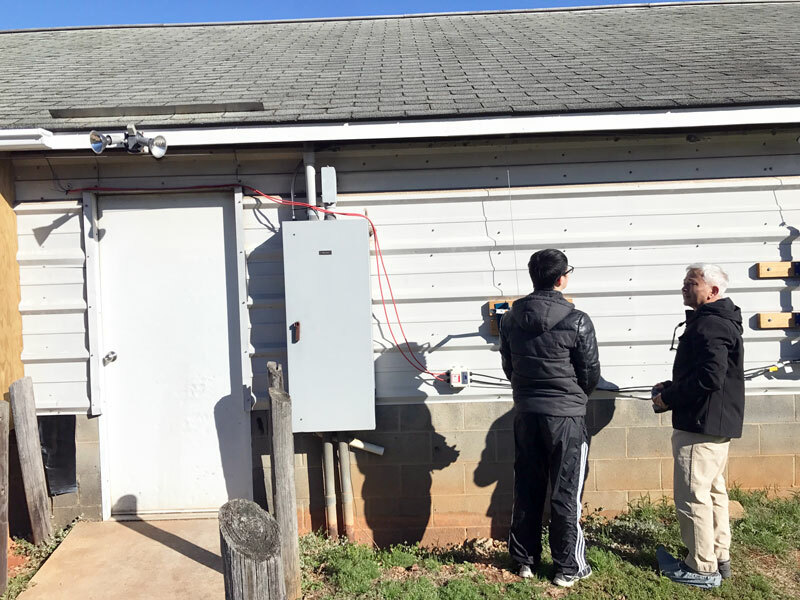 He is working with his graduate student Li Yu and Mark Knauer, an Extension specialist in the Department of Animal Science, to test a low-cost solar air heating technology. This low-cost alternative to the more expensive traditional solar air heaters could have an immediate impact on poultry and pig producers. Read more on CALS News here.